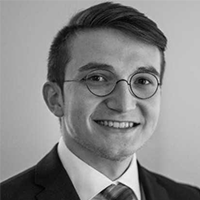 As a graduate of a Management of Technology program, István Deák learned to explore and understand technology as a central corporate resource. As a founder and CTO of a high-tech startup, he was leading the development of a physical product with a deep-learning algorithm at its core. 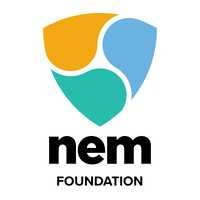 With his experience at recognizing technological opportunities that greatly impact organizational mission, objectives, and strategies, it does not come as a surprise that he devotes his full attention to the development of blockchain-based solutions for private and public companies in the role of a Solution Architect at the NEM.io Foundation.